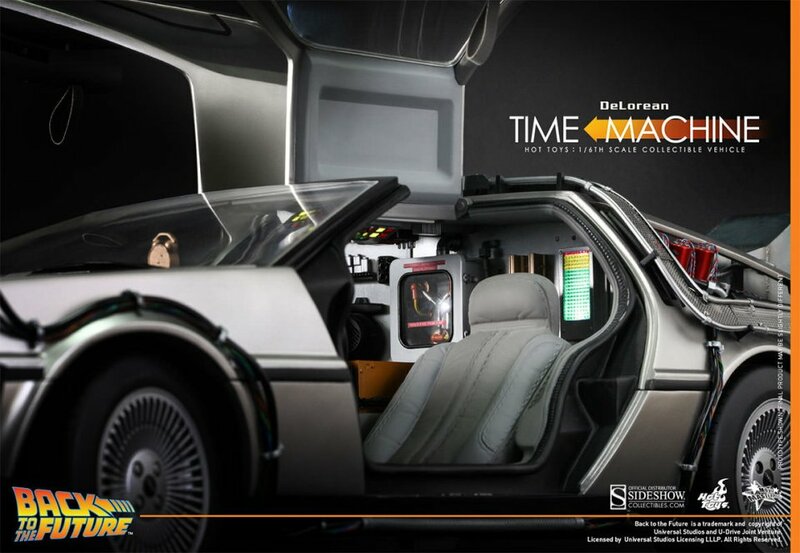 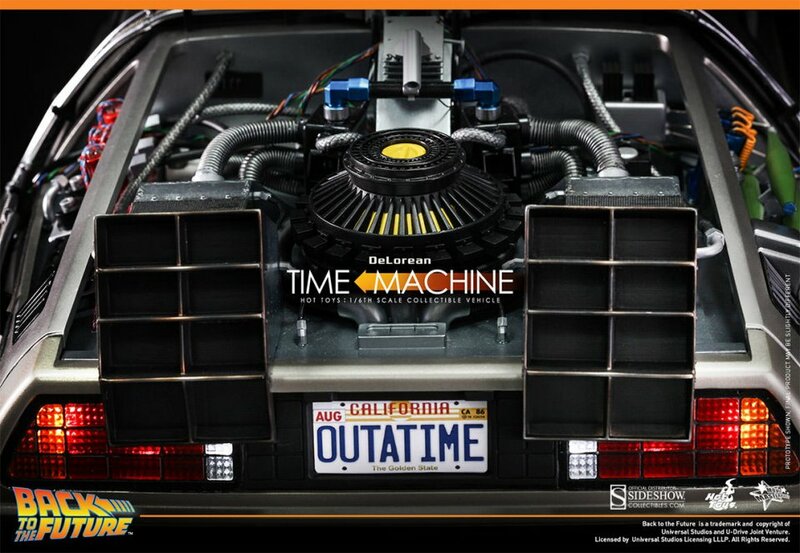 The DeLorean from the Back to the Future movies is one of the most recognizable cars ever. 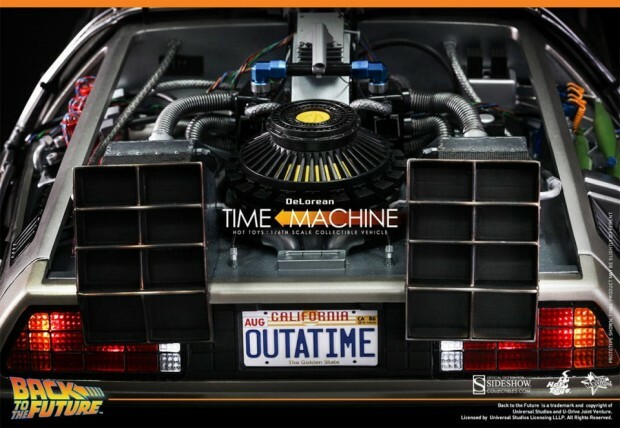 Some people even modify real-life DeLoreans to look like the car seen on screen. 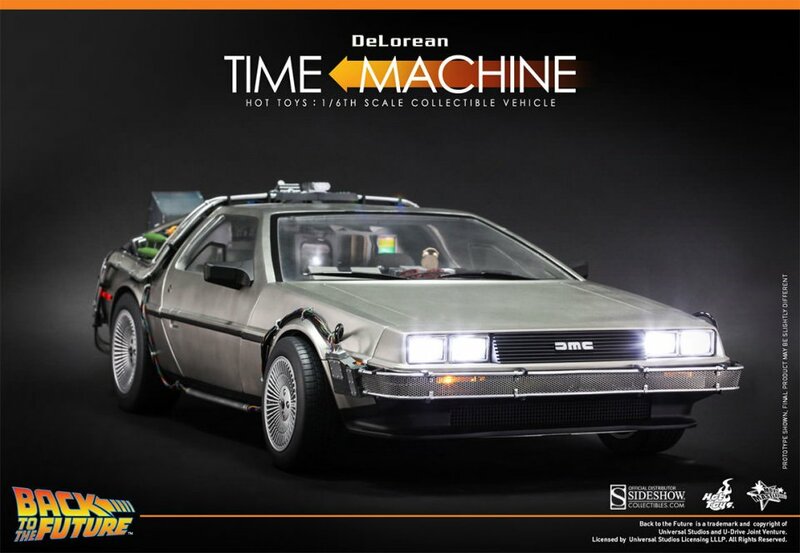 If you don’t have that kind of money, Sideshow Collectibles has something new for you. 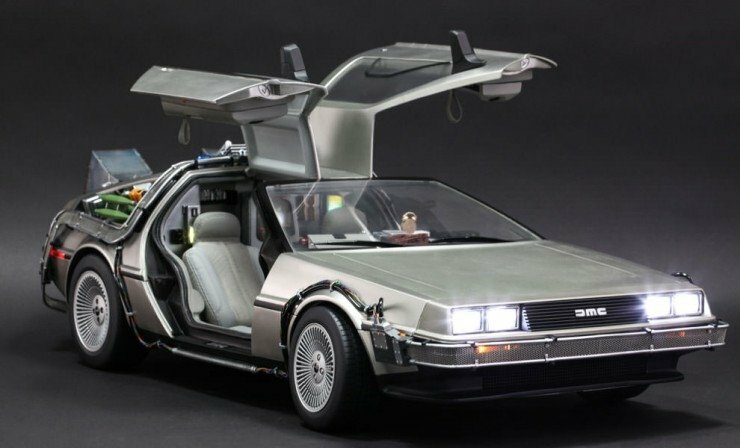 This huge 1/6th scale DeLorean measures almost 30-inches in length, and will cost you $690(USD). 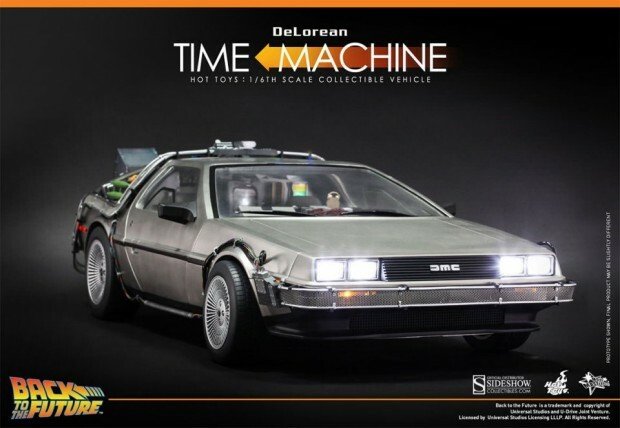 That’s okay because it has a TON of features and details that you just won’t find on other models. 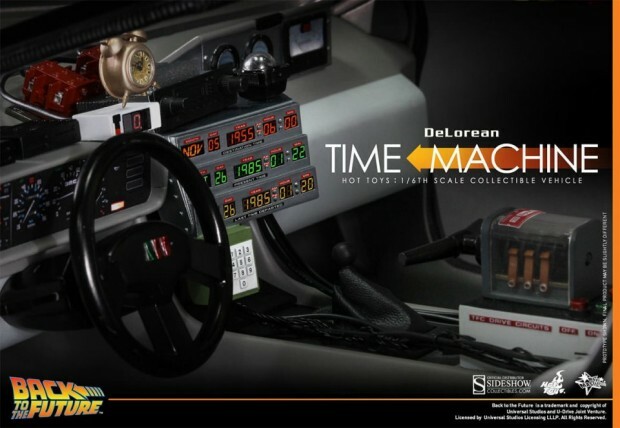 It has the glowing flux capacitor, the gullwing doors, the time display and all of the cabling and wiring where it should be. They could have used this thing as a model in the movie.